As part of Slate Takes’ CSR, we directed this documentary about “Free Yum Cha“, a social enterprise that connects under-resourced charitable organizations with members of the public, who get to know each other over dim sum, and build long-lasting friendships through community service. Producer: For Good, an organization that unites artists, and also our new partner, NGOs and supporters together to build awareness, support and love within the Hong Kong community. It received support from the Jockey Club Make a Difference School Accumulator Scheme in partnership with UnLtd Hong Kong. 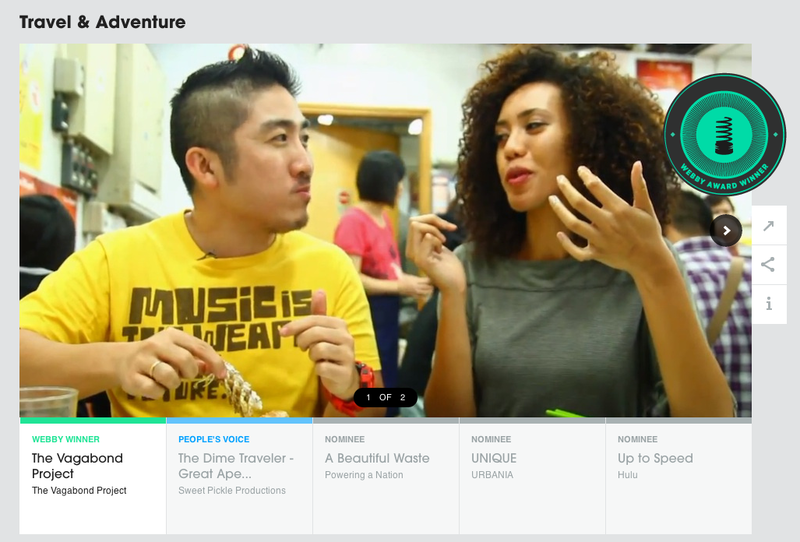 “The Vagabond Project” is a travel web series that recommends the hidden gems of Hong Kong and Beijing to young influencers. Completed in April 2012, the show garnered a Webby Award in the Travel & Adventure category in 2013. Follow “Project Runway” model winner, Millana Snow, as she uncovers Gen-Y subcultures in adventure, art, music and nightlife to food, fashion, sustainability and architecture. Catch the highlights in the trailer and some of the webisodes below! 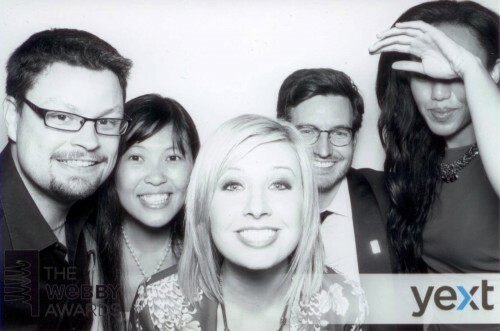 May 2013 – The team reunited, but this time in New York City, to celebrate our WEBBY AWARD win! Posted 7 years, 5 months ago.